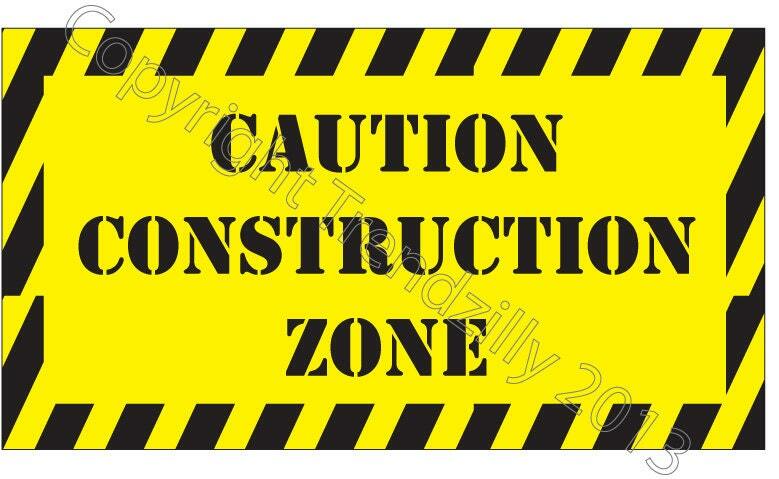 Construction Party Signs Instant Download. Construction Road signs, Stop signs and Happy Birthday Banner. 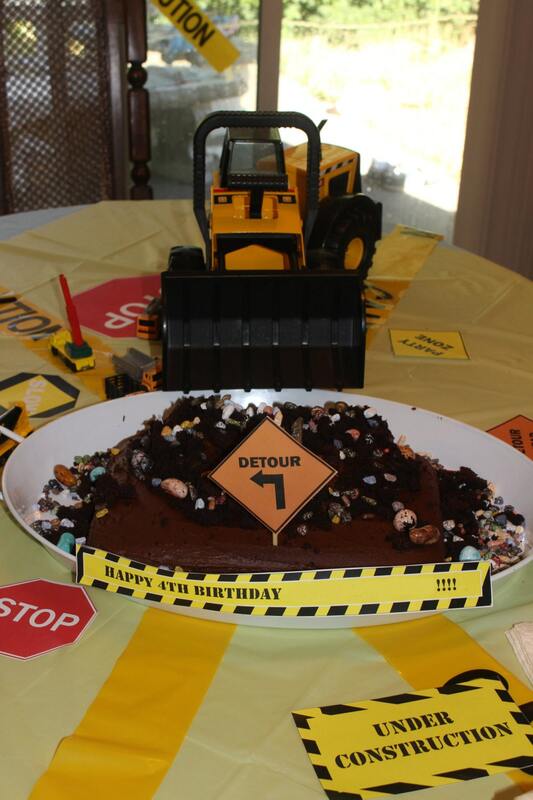 Construction Birthday Signs. 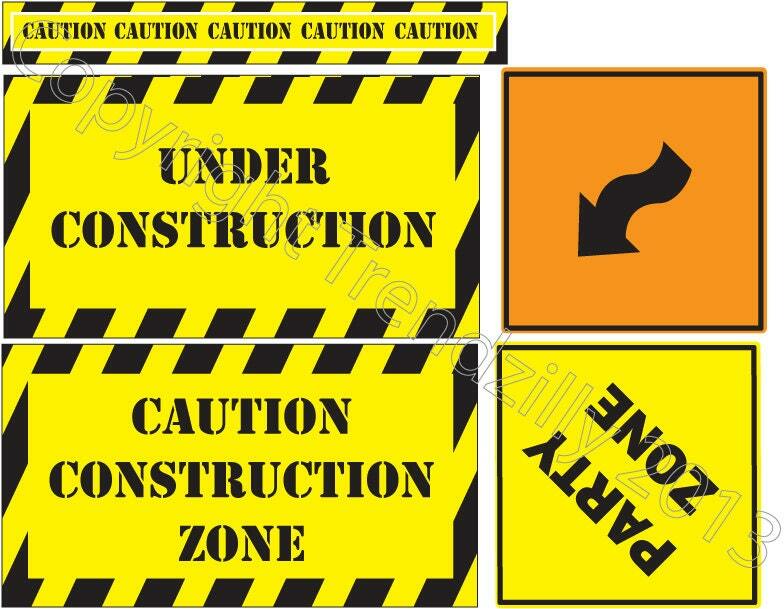 Caution tape, customized name banner not included. Happy Birthday banner in picture is glued to construction paper with holes punched in it to string it up. For personalized name banner see this listing: https://www.etsy.com/listing/174193263/customized-birthday-banner-for? **No refunds on instant downloads due to the nature of the item. ***Downloads are for personal use only! Can not be sold or use in any way other than the intended use without permission.